entrepreneurs with disruptive ideas determined to build companies with long-term worth. and expansion while providing strategic guidance. Michael, recently resigned as Chief Strategy Officer of Pyco Group in order to focus solely on the development of Viralety's projects. After graduating from the V.U.B. and the Boston University, he started his career in the early days of the internet in Belgium at Belgacom Skynet. During the last 15 years, Michael held different positions in London (Concerto Capital -Acquired by Petercam), Hong Kong (Advense) and Brussels (Compagnie Financière Indépendante & PycoGroup) with leadership roles in finance and entrepreneurship. David is the founder and CEO of Pyco Group is currently responsible for the development, design, operation and improvement of the systems that create and deliver PYCOGROUP services. From a very early age, David has had a passion for computers and technology. Prior to founding PYCO Digital & PYCOGROUP, he was the head of sales for a software company and later was the CFO of a major Advertising agency's interactive department. Bart is the founder of angel.me, the platform to finance and stimulate creativity and entrepreneurs. Previously, Bart was CEO of Belgacom Skynet. Before that, he was SVP at SBS Media Europe, which got acquired by ProSiebenSat1 Media. Additionally, he was involved as investor, advisor or entrepreneur at various startups, such as Showpad, Storify, Mobile Vikings, Netlog, and others. Bart also sits on the boards of technology and media companies and organisation, and is the Chairman of Belgium based research and incubation center iMinds. Bart has an MBA from Université de Liège and executive education from Columbia, Berkeley and Harvard. Thibaud is an experienced French entrepreneur, who co-founded Fotolia (acquired in 2014 by Adobe for 800 million dollars) as well as the startup studio Efounders through which he cofounded leading SaaS startups such as Mailjet, Aircall, Mention, TextMaster or Front. Thibaud graduated in Economics and Engineering from Université Lumière (Lyon II) , Ecole Centrale de Lyon and Technische Universität Berlin. Denis is a member of the Financial Institutions Group at Lazard, focusing on the coverage of European Insurance and Banking clients and has 8 years' experience in M&A advisory across Europe. Prior to joining Lazard, he was a Vice President in the European Financial Institutions Group at Credit Suisse where he worked on various advisory mandates in the Banking, Insurance, Asset Management and Fintech sectors. Denis started his career at the Boston Consulting Group and has an MBA from INSEAD and a master degree from Solvay Business School. Cedric is a passionate entrepreneur with experience in Recruitment, Business Development and Management. After obtaining his Master Degree from the Universite Catholique de Louvain (UCL), he started his career as an IT recruiter for a leading international headhunting company where he developed a strong interest in new technologies. After a few years working in Brussels, he had the opportunity to move to Thailand to lead the IT Division of Robert Walters. He is now the Head of Business Development of Pyco Group for the APAC region. 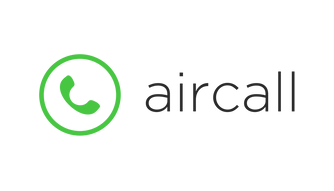 Aircall is a virtual phone system solution. It lets you buy one or several phone numbers across the world, add teammates to your dashboard, and place & receive calls on your existing devices. Everything is managed inside the Aircall app and it can be installed and setup in a few minutes. 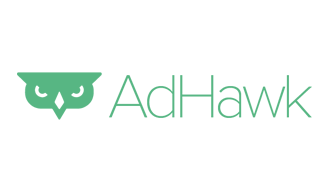 AdHawk is the easiest way to manage your digital advertising across channels like Google AdWords and Facebook Ads. They eliminate the confusion associated with cross-channel advertising by aggregating all the data onto one beautiful dashboard that updates in real time. 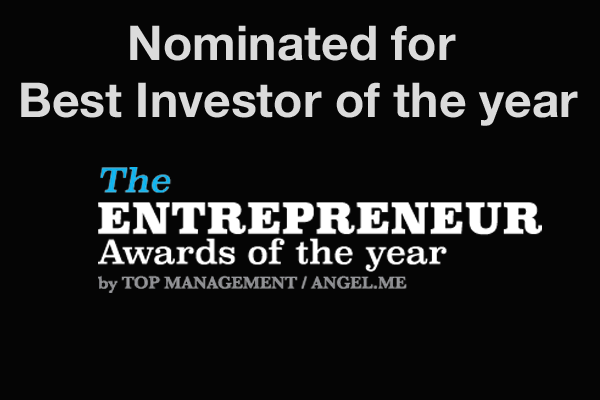 Angel.me is a crowdfunding platform that finances creativity & entrepreneurs. 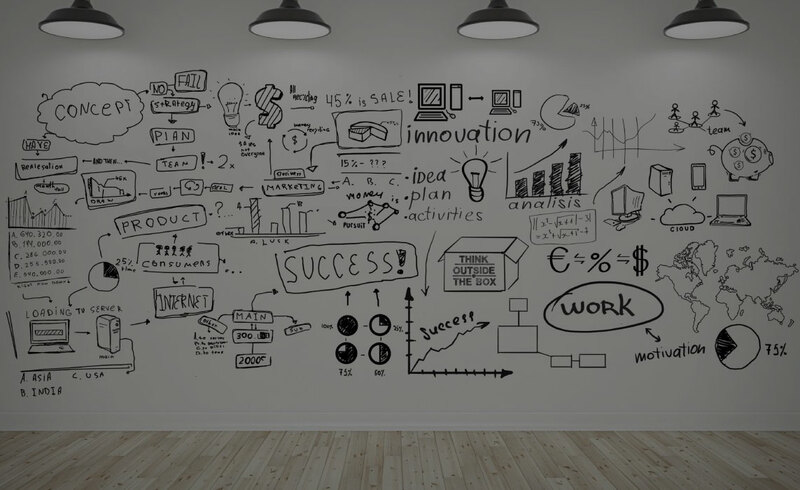 They contribute to create a new generation of entrepreneurs and angels by providing a platform that connects inspiring projects with a new class of angels that can change the way great ideas get realized. Aztrix is a web and mobile app that let users manage and control how individuals and organizations can reach them and what data they are willing to share with them. 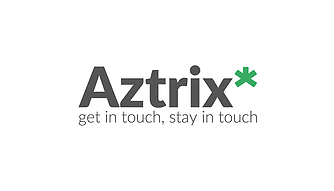 Through a centralized, dynamic and secure community driven address book, Aztrix* allows individuals and organisations to connect and exchange selected and up-to-date information. 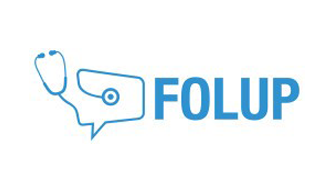 FOLUP use digital technologies to improve patient follow-up in and out of the hospital. 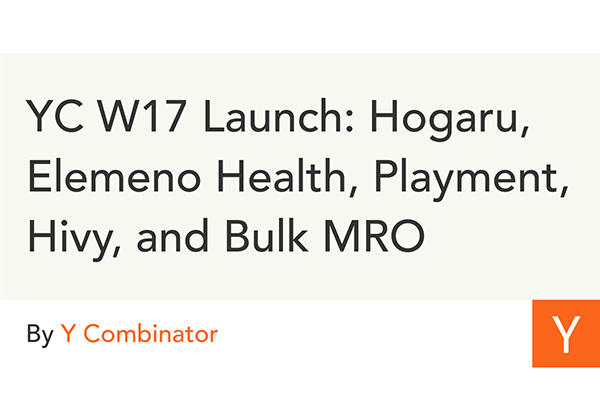 Their cutting-edge, modular platform integrates data from a wide range of connected sensors and patient reporting to track individual and group progression in the hospital, at work and at home. FOLUP is also offering to develop, white-label and integrate its platform for Healthcare Organisations. 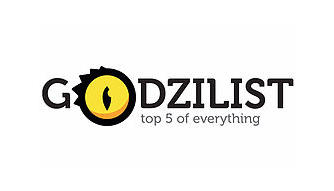 Godzilist is a one-stop destination that gathers many curiosities in the form of top five rankings. The original content of more than 8.000 lists keeps growing everyday with the help of our experts and personalities, but most of all, by our active users. Everyday news related tops are created and aim at entertain and inform a growing community of users. 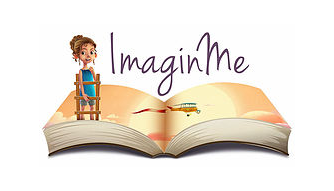 ImaginMe is an interactive story and game development studio with children at it's core. It's unique platform concept, allows kids to create their own unique 3D avatar to virtually become the main character of every story. 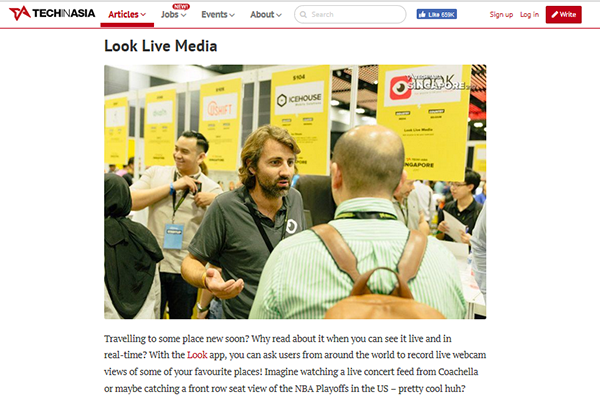 Look is a mobile app that lets any user request a live video stream from any other user, based on the streamer’s location. It’s like a global live webcam service, provided by the users themselves. 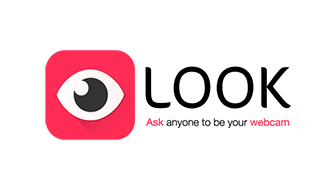 Look is already available for iOS. 2017, March - Reuters: Is Look App the future of workable citizen journalism? 2016, August - De Standaard: Look: Wie wil er even webcam spelen? 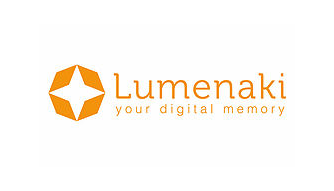 Lumenaki is a new content management app for mobile. It gives you the keys to easily express, store, share and publish, privately or widely, everything about your life, your memories, your ideas, your opinions, your dreams and your passions into beautiful albums. It also gives the opportunity to business and organisation the tools to engage their communities by feeding their curiosity and fueling their motivation. Lumenaki is already available for iOS. 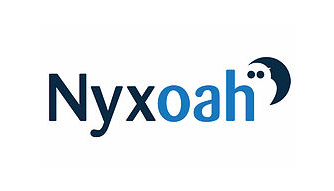 Nyxoah is a pioneering medical device company, engaged in developing a novel diagnostic and therapeutic solution to combat Obstructive Sleep Apnea (OSA). It is currently engaged in clinical tests of a tiny, battery-less implantable neurostimulator that can electrically control the nerves of the tongue and so prevent airway blockage. Onfleet makes it easy for businesses to manage and analyze their local delivery operations. Our product includes intuitive smartphone apps for drivers, a powerful modern web dashboard for dispatchers, and automatic notifications and real-time tracking for recipients. 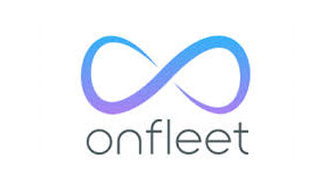 Onfleet has powered millions of deliveries globally, for hundreds of businesses ranging from grocery, restaurant, and flower delivery to dry cleaning and moving & storage companies. Onfleet is based in San Francisco, California. 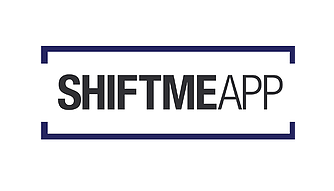 Shift.meapp is a web and mobile app providing automatic scheduling & PnP staffing service in the form of SAAS (vAAS) in a variety of sectors using flexible & part-timer worker in Hospitality, Distribution, Retail, Events,... Its powerful algorythm calculates, monitors, predicts, improves, solves and notifies schedules under constraints. Ozaam is the revolutionary real estate platform that is 100% mobile. 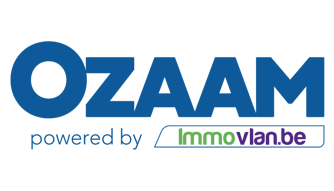 The Ozaam application gives you faster and more efficient access to property information. You just enter the code written on the estate agent's sign and in a few seconds you can access all the information about the property for sale or to let (photos, price, surface area and description). With just one click, you may arrange a visit with the agency or look up their other similar or different properties. 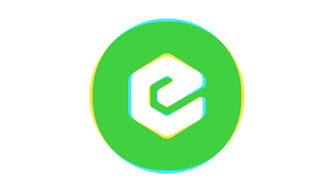 eFounders is a startup studio building enterprise software ventures. Together with great entrepreneurs, they turn unique ideas into successful companies. The software applications are licensed on a regular basis to other startups and small businesses. Their primary targets are companies between 5 and 5000 employees worldwide. 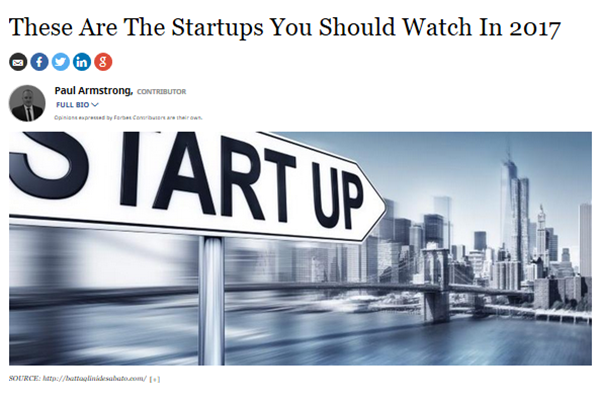 2015, June - Trends Tendances: eFounders lève 6 millions... mais que fait ce "start-up studio" ? This isn’t their world, this is your world… This is HelloWorld. 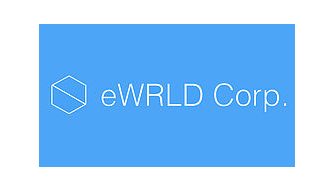 HelloWorld is a three hour, multi sensory live show like nothing on Earth. Run over multiple nights at the Birmingham Genting Arena, where the world’s biggest Social Media talent and you are all together under one roof for an unforgettable, shared experience. Think Disney World meets Secret Cinema at the opening Olympic ceremony. Then fill that thought with the most powerful commercial force on the internet and ‘Generation Edgers’, the most under represented but rapidly growing market in the world, and you have enough energy to make a planet, a world, a global brand. 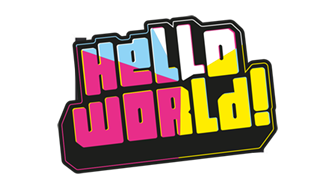 HelloWorld is on October 28th and 29th 2017. Tickets onside soon. 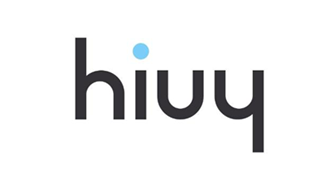 With Hivy, office managers can easily track their projects, and seamlessly interact with employees and vendors. Bye-bye messy spreadsheets, post-its, and inboxes! The wonderful people in your office can make orders and suggestions in just a few clicks from a laptop, iPhone, the office iPad, or Slack. 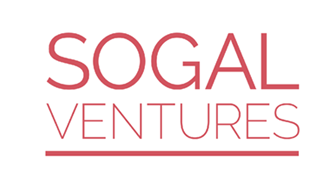 As the first female-led millennial venture capital firm, SoGal Ventures represents how far their generation has come, and how deep their impact on the world can be. They believe in the power of diversity, borderless businesses, next generation commerce, and human-centric design. They invest in world-class founding teams in the U.S. and Asia, and are often the first institutional investor for their portfolio companies.